At our Friendswood and Pearland implant dentistry practices, Dr. David Montz, Dr. Michael J. Maher, and Dr. Nathalie C. Dunwody provide tooth implants to fill in gaps where you are missing teeth. Did you know that a missing tooth can create complications, including an increased risk of gum disease, jawbone deterioration, and bone loss? With Pearland and Friendswood implant dentists, you have several restorative options to replace missing teeth. When you lose a tooth, the health of your jaw declines because the purpose of that part of your jaw is to support tooth structure. If bone loss occurs, your facial structure starts to change and you may have a “sunken” appearance. You may also experience shifting teeth, food impaction, and tooth decay. 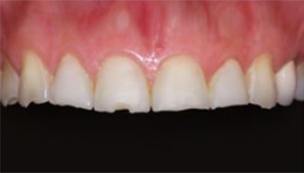 Dental implants don’t need support from your other teeth. Implants support bone health and prevent loss and deterioration. Tooth implants have a reduced risk of tooth decay and sensitivity when compared to other replacement options. 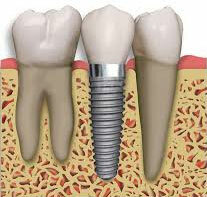 Dental implants are successful 95 to 98% of the time. 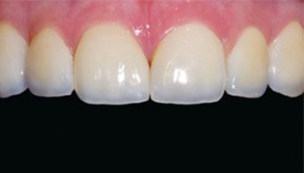 Tooth implants are also used to secure dentures, partials, or bridgework. 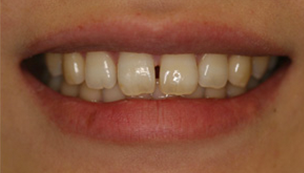 An implant can restore a single tooth without damaging your original teeth. 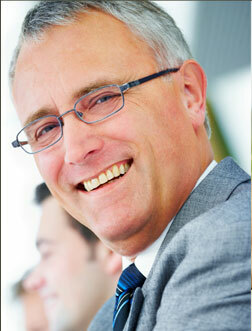 Dental implants can last a lifetime if you take good care of your teeth. With Dr. David Montz, Dr. Michael J. Maher, and Dr. Nathalie C. Dunwody on your side, your entire dental implant process can be done at our Pearland office. 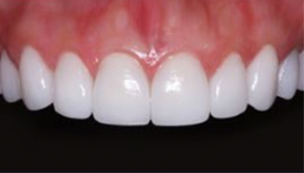 We can place the titanium post and set a natural-looking crown or denture, seeing you through the whole process. 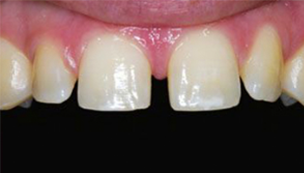 Did you know implant-supported dentures are affordable and functional? The implants protect your jawbone by encouraging new bone growth, and patients who qualify only need a few well-placed implants to attach your dentures, whether they’re full or partial. 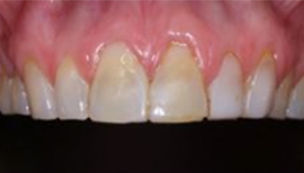 If you are interested in dental implants, see us in Pearland for a consultation. We can make sure you are in good health and that your jawbone is strong enough to go through the procedure. Some patients need a bone or sinus graft beforehand. 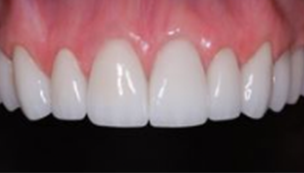 For patients who aren’t good candidates for traditional implants, we also offer mini dental implants as a potential alternative option. CALL OUR OFFICE today to schedule an appointment with a friendly family and cosmetic dentistry if you are in the Pearland area, including Manvel! 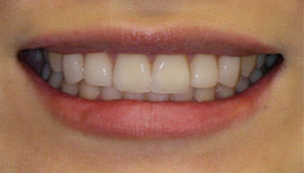 Click here to see more of our Smile Gallery.